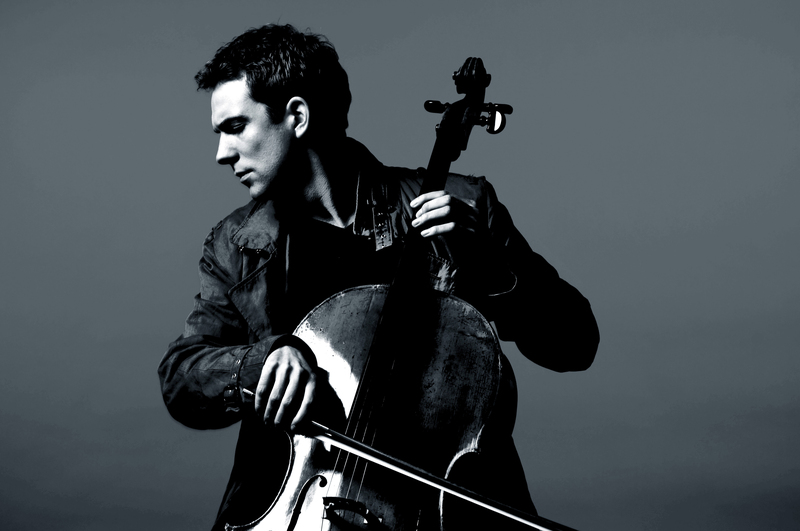 Hailed by Gramophone Magazine as “one of the finest among the astonishing gallery of young virtuoso cellists“, German-Canadian cellist Johannes Moser has performed with the world’s leading orchestras with conductors of the highest level. A dedicated chamber musician, Johannes has played with Joshua Bell, Emanuel Ax, Leonidas Kavakos, Menahem Pressler, James Ehnes, among others. Johannes recently won his 3rd ECHO Klassik award as ‘Instrumentalist of the Year 2017′ for his Russian Recital disk on the label PENTATONE, for whom he records exclusively. His latest recordings include the concertos by Dvorák, Lalo, Elgar and Tchaikovsky, which have gained him the prestigious Preis der Deutschen Schallplattenkritik and the Diapason d’Or. For his Music in the Morning debut, Johannes will be joined by Vancouver pianist, Chiharu Iinuma. The pair perform Prokofiev’s Adagio from Cinderella Suite, Debussy’s Cello and Piano Sonata and Brahms’ Cello and Piano Sonata No. 1 in E-minor, Op. 38.